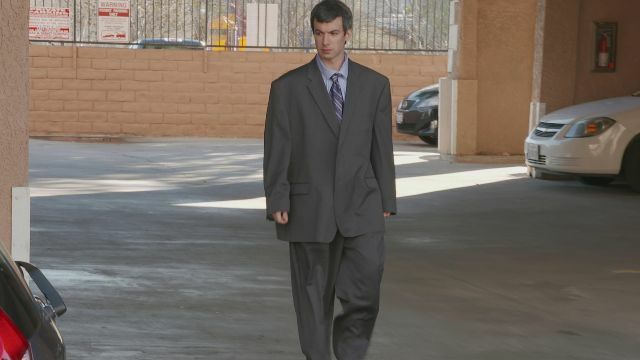 Nathan Fielder is a comedic genius. 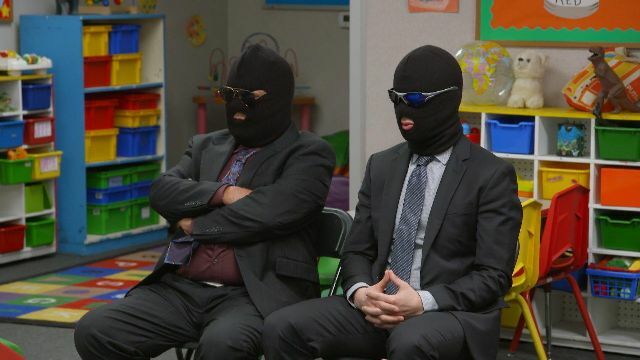 Combining elements of Jackass with elements of reality television with Fielder’s already established socially inept persona, Fielder managed to craft the funniest show on television: Nathan for You. Unfortunately, after four stupendous seasons, Fielder has decided to end the show. Over the course of 32 episodes, Fielder gave comedy fans more than they ever could’ve asked for — for that, we are all thankful. 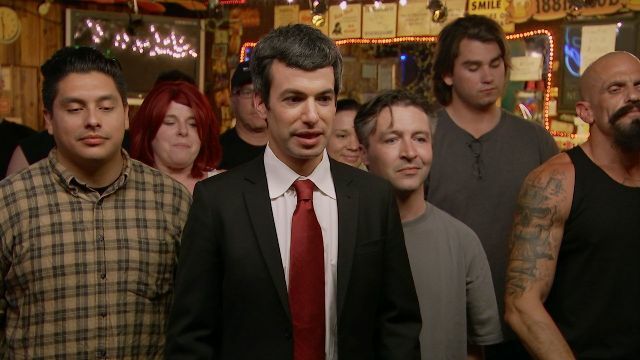 Claiming to have graduated from business school with really good grades, Fielder uses his knowledge of business and his life experiences to help real small businesses achieve the success they’ve always wanted—that is, if they choose to abide by Nathan Fielder’s less than conventional methods to achieve it. Whether he’s suggesting a frozen yogurt shop take on disgusting flavors or encouraging a coffee shop to take down one of the biggest coffee chains in the world, Fielder’s methods almost always result in relative success. Still, some of his approaches were better—and funnier—than others. Most episodes of Nathan for You take place in and around Los Angeles. So, with this in mind, it’s no surprise that one of his best episodes covers a Hollywood souvenir shop and a small film festival in LA. In the first part of the episode, Nathan plans to help a souvenir shop by placing celebrity lookalikes into the store in order to convince customers that they’re filming a project in the shop. In the second part of the episode, Nathan realizes that he may be guilty of fraud unless he actually makes a film in the shop. He sets out to win a film festival to clear his name. The way both plotlines intertwine creates one of the most memorable episodes of the entire series. In this episode, Nathan helps a moving company by creating a fake workout fad that encourages people to move boxes for the company, free of charge. He goes to extreme lengths, ghostwriting an entire book and hiring an actor to be the face of the titular Movement. It’s the most concise look at Fielder’s genius that we’ve seen so far. Like the Movement, “Dumb Starbucks” is an episode that focuses on one business as it achieves nationwide attention thanks to Fielder’s antics. 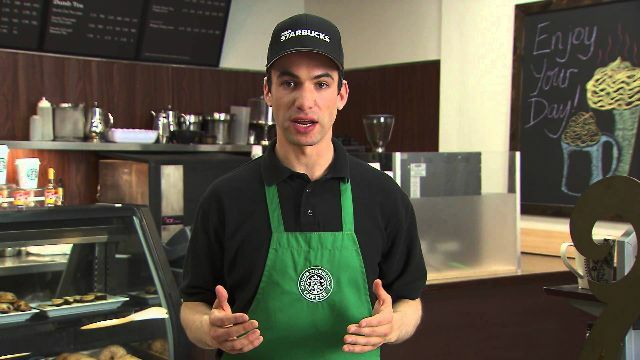 He transforms a coffee shop into a parody of Starbucks, claiming protection by US parody law. 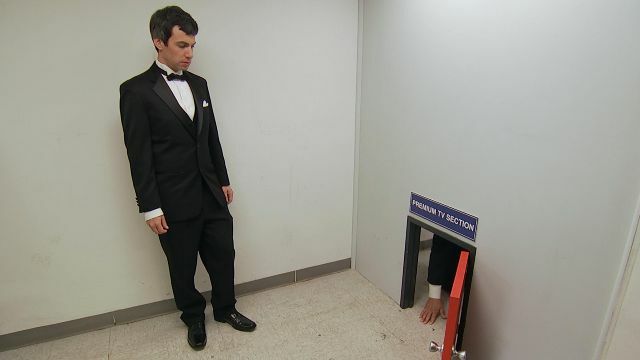 Like some of Fielder’s other experiments, the episode was nationally recognized by news organizations before anyone knew it was a part of a Nathan for You segment. In this episode, Nathan encourages drivers to fill up at a struggling gas station in exchange for a cash rebate — the catch is that the rebate requires them to take part in a strenuous task in order to claim it. It’s one of the best episodes to see just how great Nathan is at keeping up the act and refusing to crack. 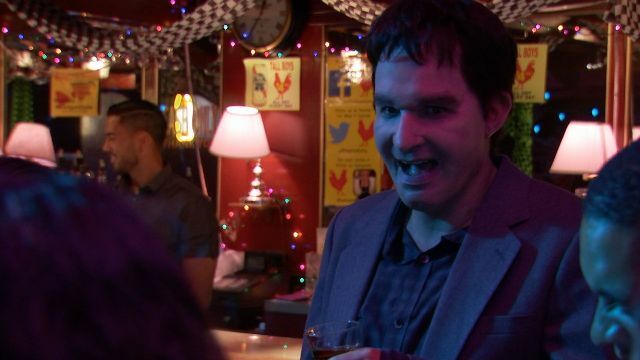 There are so many great moments of genuine, unexpected comedy throughout the episode, yet Nathan never breaks character. 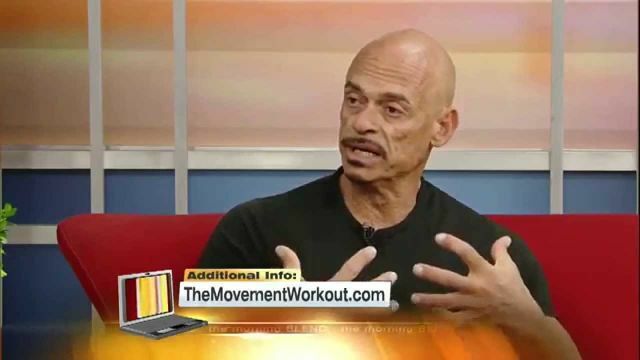 Have you ever noticed a retailer that claims to honor their competitor’s coupons? This is the central idea that drives the season three opener of Nathan for You. In order to help a struggling electronics store, Fielder encourages the owner to list his expensive televisions at incredibly low prices, then hide the televisions in the back of the store to make them harder to purchase. That way, potential buyers could take the advertised price to the competitor’s stores and try to sell them short while also making plenty of sales at the original store. It’s as comically convoluted as any one of Fielder’s best bits. As you might’ve noticed, some of Nathan for You’s best episodes come out of situations when Fielder tries to work his way around incredibly difficult tasks. In this episode, he’s helping a shady bar try to get around the anti-smoking laws that many establishments must abide by across the United States. 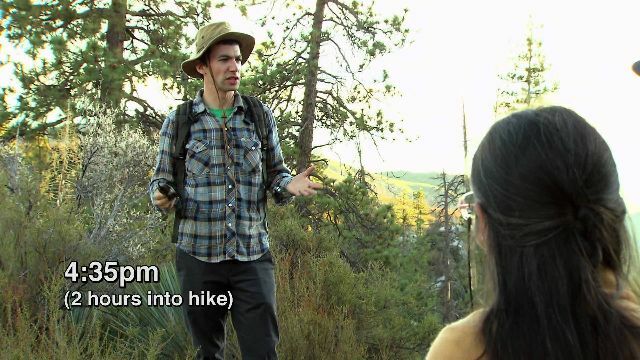 It’s classic Nathan for You, and one of many great examples of the lengths Nathan is willing to go to in order to get his desired result. 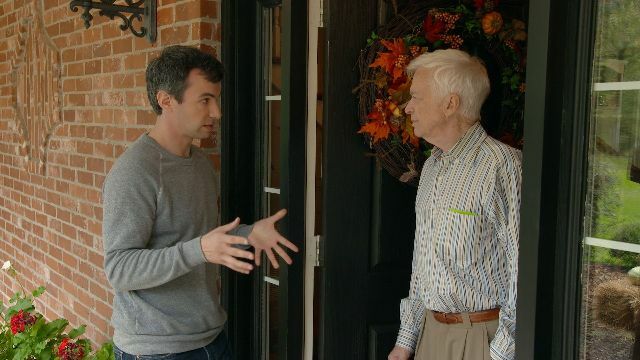 This episode is something of a departure for the show — instead of helping a small business owner, Nathan Fielder helps a normal, everyday person. Instead of trying to bring in more customers, he’s trying to turn one man into a hero. Throughout months and months of training, Fielder trains with professionals in order to gain expert-level agility so that he can pull off a daring, high-stakes display of public heroism. All the while, he’s wearing prosthetics that make him look like this average man, carefully selected by Fielder himself. The show occasionally does episodes like this one, focused completely on Nathan, but “The Hero” is the best of the best. A running gag throughout this series is Nathan’s dependency on really bad celebrity impersonators. “The Richards Tip” is no exception. In this episode, Nathan presents a restaurant owner with a slew of impersonators to choose from. The owner (perhaps unwisely) chooses Michael Richards, the comedian who played Kramer on Seinfeld who went on to use racial slurs in an infamous standup set. Nathan then announces that this Richards impressionist will leave a massive tip at the restaurant, hoping that the celebrity sighting will draw national attention to the restaurant. Teaming with a taxi driver who’s feeling the pressure from ride-sharing apps, Nathan sets out to take down Uber from the inside via a network of sleeper cell cab drivers. Like many of Nathan’s best gags, it’s so stupid it just might work. The drivers are all endearing in their struggles, and you really feel bad for them and the struggles they face when it comes to Uber and Lyft’s ever-increasing popularity. Nathan for You is often cringe-inducing, but it’s always heartwarming and bittersweet in its own unique way. We’ve saved the best for last: “Finding Frances” is the feature-length series finale of Nathan for You, and it’s easily the best episode of the series (even though it has very little in common with the show’s typical structure). Here, Nathan’s frequently featured Bill Gates impersonator comes to Nathan with a mission: help him find his long-lost love from decades earlier. 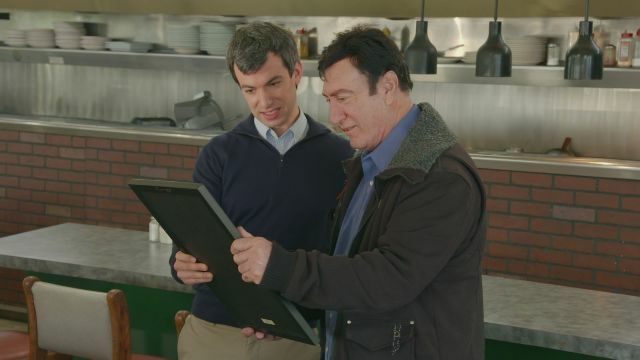 While no one’s business is being helped, it’s the perfect encapsulation of the underlying themes of Nathan for You: loneliness, human connection, and the lengths we go to in order to achieve our heart’s desires. It’s a perfect episode. Purchase now on Amazon for $29.99. The post 10 Best Episodes of Nathan For You appeared first on ComingSoon.net.